Reaching out and making the move towards working with a professional is courageous, and can also sometimes be a very difficult choice. It is my hope that by providing you with a better idea of what to expect from our work together, that it will help ease your decision process. We will have the opportunity to review all of this in more depth when we meet in person. But, in order to help you better navigate your experience on my site, I wanted to offer some answers to the questions that I am frequently asked about my practice. It is important for your future therapist to have the skills and experience necessary to treat your specific concerns. You can learn more about my particular areas of expertise on my Practice Specialties page. I’m also happy to answer any questions that you may have. Please do not hesitate to reach out to me. It is also important for you to feel comfortable with your future therapist. I therefore like to first and foremost conduct an evaluative meeting during which I will assess your strengths, as well as your opportunities for personal growth. Part of this session will also be spent reviewing forms that address issues such as confidentiality, billing, and the therapy process itself. I will be happy to answer any other questions you might have regarding my experience, credentials, and our possible continued work together. This initial session will give you a good sense of what it’s like to work with me. If it seems like we are a good match at the end of this initial session, then we will schedule a regular time to meet. If not, then I will be happy to make a referral to other services or qualified professionals who may be better suited to help you. You can leave a confidential voicemail at (347) 506-1612. I check my voicemail several times a day on weekdays and at least once per day on the weekends and holidays. I try my hardest to return calls within 24 hours. 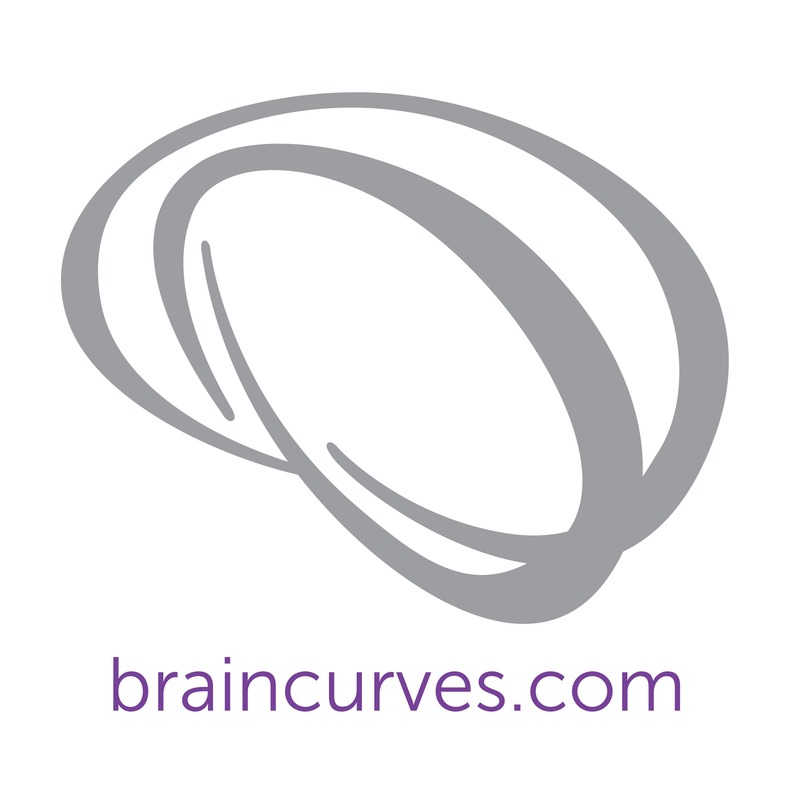 If you prefer, you can also contact me at drwolkin@braincurves.com or by using the email form on the contact page. However, as noted on that page, both the security and prompt delivery of email cannot be guaranteed. Therefore, please do not include sensitive clinical information in emails and never use email in an emergency. When will you return my call/email? I try my hardest to return calls within 24 hours. Non-emergency calls received on the weekend might not be returned until the following Monday. I offer both daytime and evening appointments. However, the immediate availability of openings varies. Please contact me to see if we can find a good mutual time to meet. Do you offer Skype or Phone Sessions? Sometimes, depending on the individual’s needs and what is clinically warranted-this is something we can talk more about in person. I have a standard 24-hour cancellation policy. I ask that you give me at least 24-hours notice if you will be unable to make a scheduled session, otherwise you will still be charged the full session fee. I don’t participate “in network” in any insurance plan. That being said, I will fill out all paperwork necessary for you to get reimbursed “out of network”. To determine the extent of your particular out of network coverage, please read your health insurance contract carefully and call the benefits department at your insurer directly. I also make sure to have a number of sliding scale fee slots available for students or for those undergoing financial difficulty.